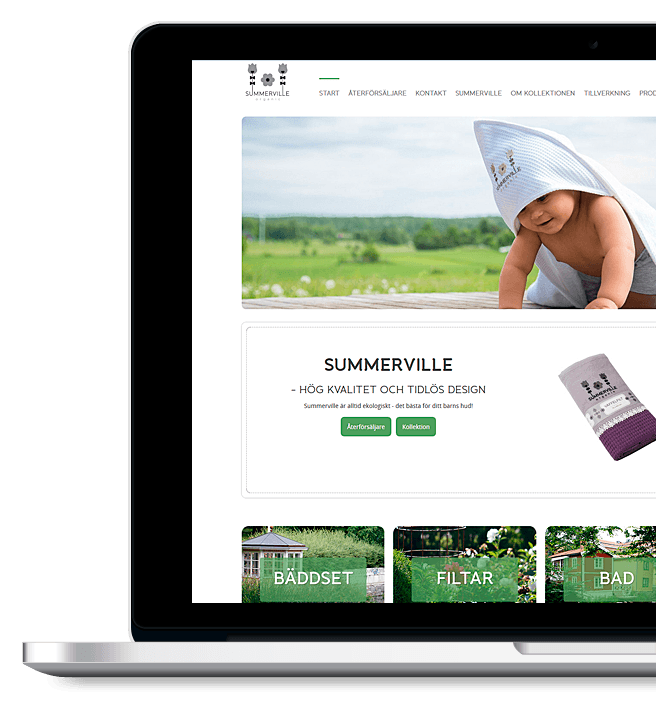 Summerville needed a new, modern and mobile friendly website to display their organic products for children. 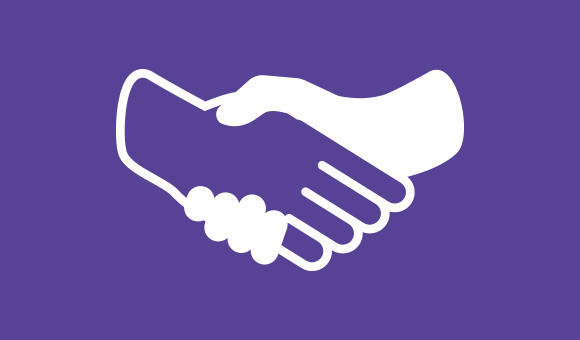 Since their market is significantly larger than Sweden it was important to be able to view the website in both Swedish and English. 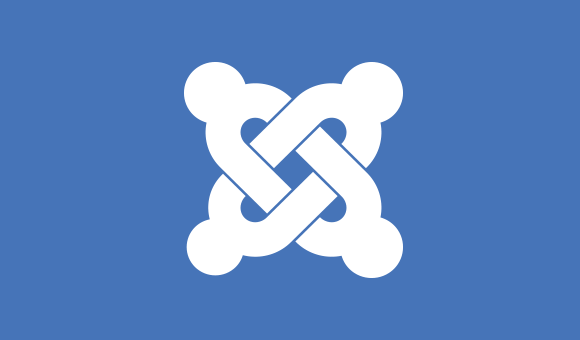 We installed the multi-language tool in Joomla 3.1. Basic SEO modification for several languages.